There are plenty of ways to keep track of the information you have on potential clients and leads for new business. 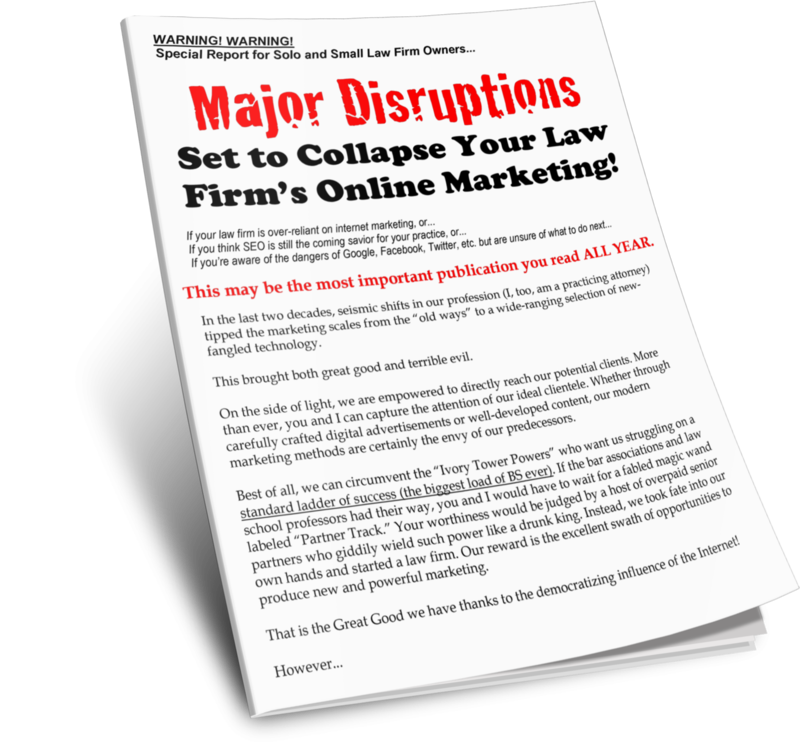 Maintaining communication with previous clients, friends, family, and non-competing attorneys is essential to running a successful marketing campaign for law firms, too. Nevertheless, the days of the Rolodex and the little black book are gone. Keeping up with competing law firms for the little business there is in your town can require a step toward the future. Many computer programs can keep track of your contacts, phonebook, and email addresses, but not all of them are made to handle the type of organization and manipulation that a good law firm should require of its database lists. Import contact information from other management tools like your cell phone, computer lists, and current client management software. Analyze the exact marketing strategy that brought the potential client to you (Yellow Pages, online ad, reference, etc). Easily and automatically respond to any inquiry so that it looks like a personalized response. Label and separate different contacts based on their relationships to you, such as potential client, vendor, or non-competing attorney.